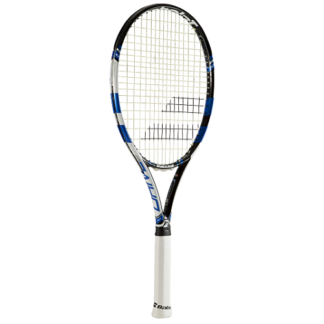 Babolat ™ Drive 115G Tennis Racquet Frame. 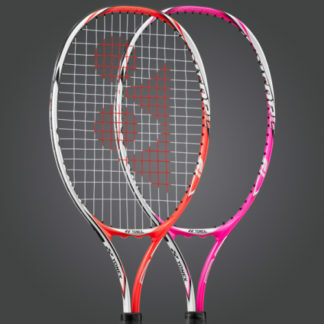 This is a light, full graphite racket that uses some of the best technologies featured in Babolat’s performance rackets. 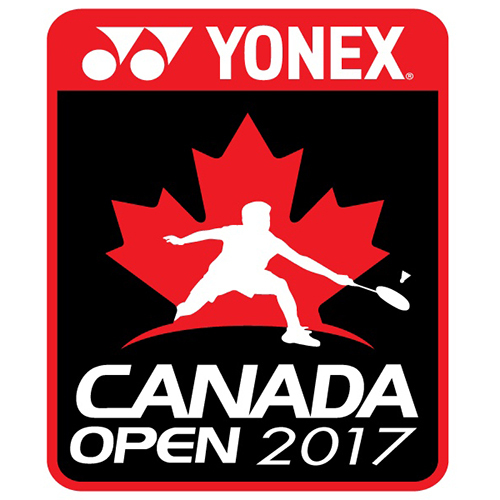 The ‘G’ range is designed for regular players looking for rackets with the same technologies and designs as used by the top performance players, but at a lower price. 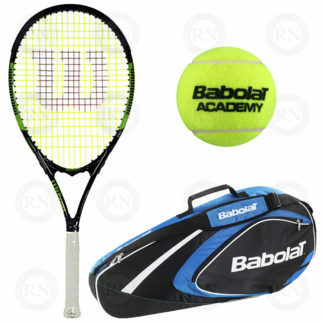 Full graphite construction with Babolat’s Woofer system, give power, spin potential and responsiveness. 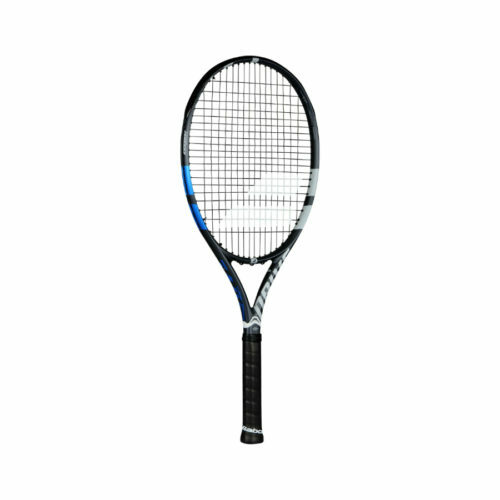 The racket is suited to mature players wanting a generous head size to strike the ball, and a light-weight frame to swing with ease and comfort. – Adapted performance with full graphite construction & Woofer system. – Adapted technology, inspired by the Pure Drive, to enhance spin, responsiveness or power. Head size: 742 cm²/115 sq. in.